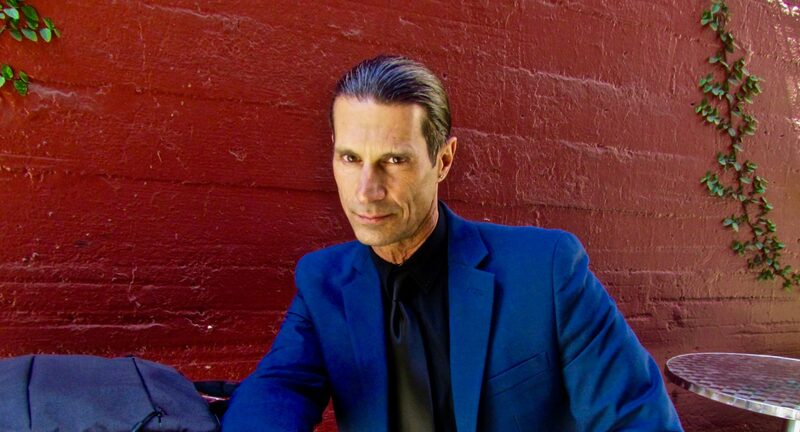 Tola Talks breaking NFL records & Payton Manning, Monica Lewinsky & Bill Clinton’s impeachment, nearly extinct Northern White Rhinos & greedy humans, Comets missing Mars & the Hubble Space Telescope, plus the GYST Award and how to stay motivated to workout. 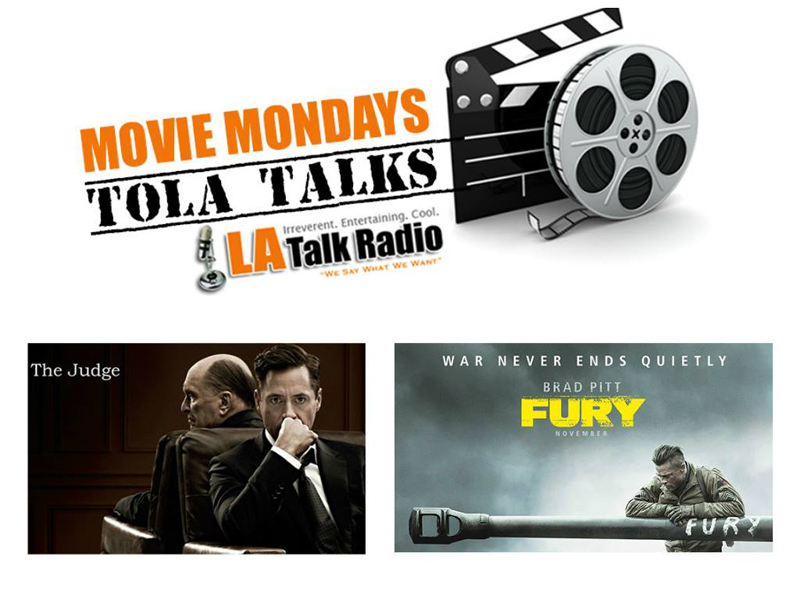 On Movie Mondays, Rich and guest co-host Troy Titus-Adams review Brad Pitt‘s World World II Sherman Tank drama, Fury. Weekdays on youtube.com/tolatalks.